Even though some social media platforms have cracked down on hate speech by banning some extremist groups entirely or blocking them from monetizing their content, it hasn’t prevented sites with hate content from making money. Wendy Mesley looks into how they’re earning money and whether government regulation would make a difference. 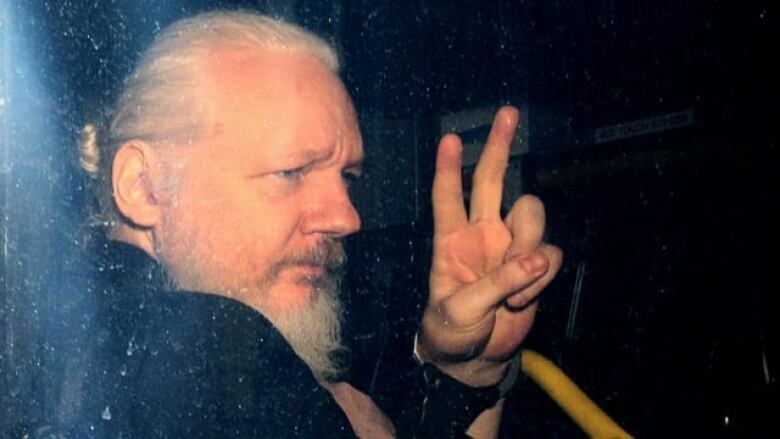 As WikiLeaks co-founder Julian Assange faces extradition to the U.S., the world is wondering what exactly he knows and whose secrets he’s keeping. Some suspect he has information that could tie U.S. President Donald Trump to the Russians. Wendy Mesley speaks to national security lawyer Bradley Moss about what could be revealed. Wendy Mesley takes you behind the headlines to reveal hidden and surprising forces shaping the news and our world. Proponents of Quebec’s proposed religious symbols ban say it is necessary to protect the province’s identity. 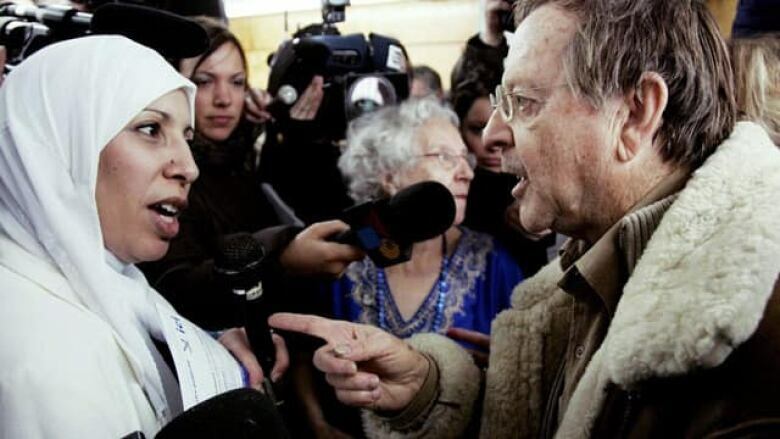 Others say the ban is discriminatory, and one mayor even calls it “ethnic cleansing.” Polls suggest most Quebecers support the idea, but a generational divide remains. Wendy Mesley talks to people on both sides of the debate. 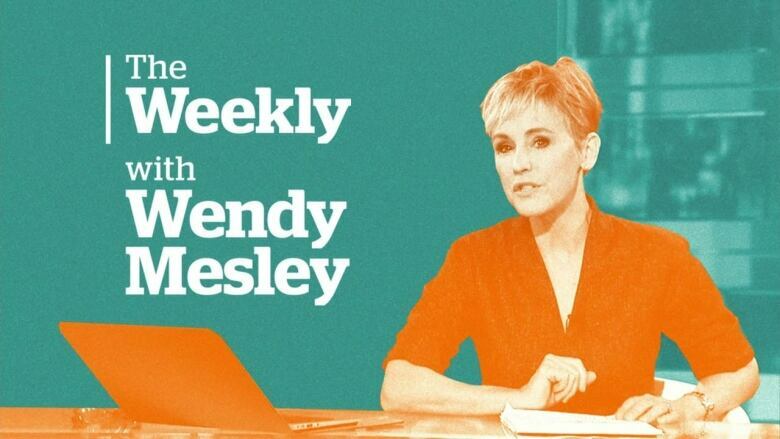 On this episode of the Weekly, untangling who is influencing Quebec's plan to ban religious symbols and we reveal how stalkers are using apps to secretly harass and blackmail their victims. 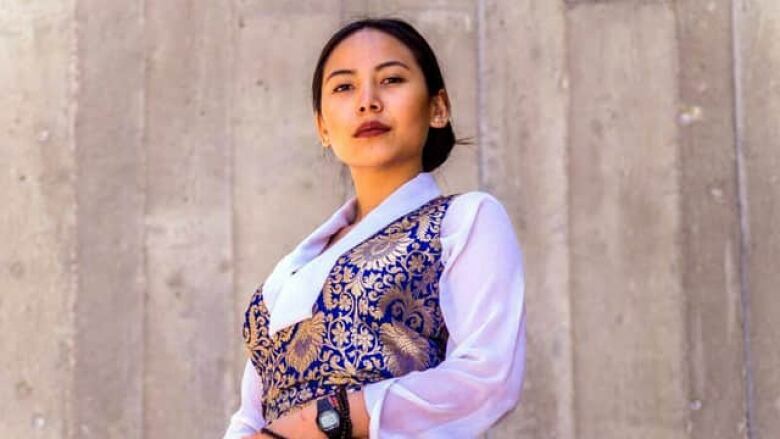 Authorities say the Chinese Communist Party is running a massive influence campaign among Chinese nationals in Canada, spreading its message and censoring dissidents. 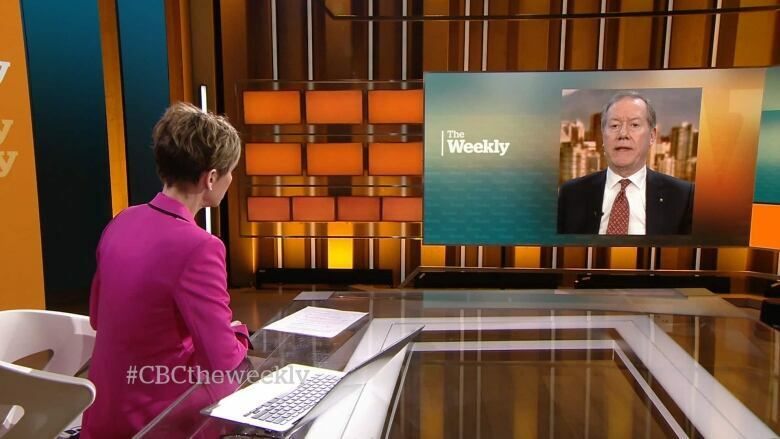 The Weekly investigates growing allegations of intimidation and harassment -- through cyberattacks, spying, and even death threats. 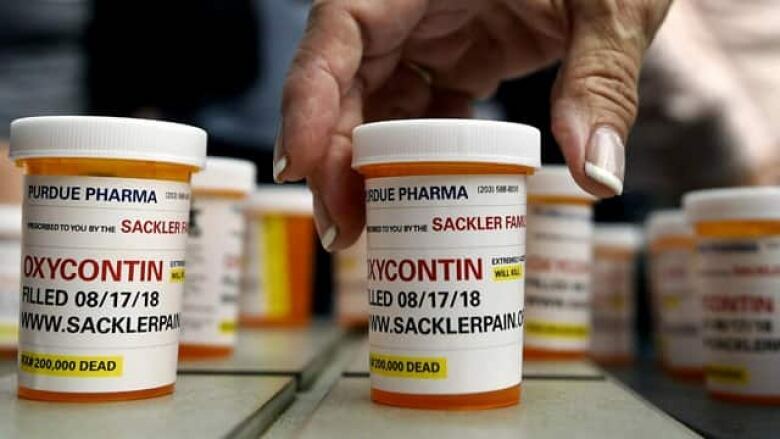 New court documents suggest the wealthy Sackler family made billions from the drug OxyContin. The drug company they founded is being sued for allegedly using deceptive marketing to push their product. Now, world famous art galleries have started refusing their money. Wendy Mesley speaks with a reporter who’s been investigating the family for years. 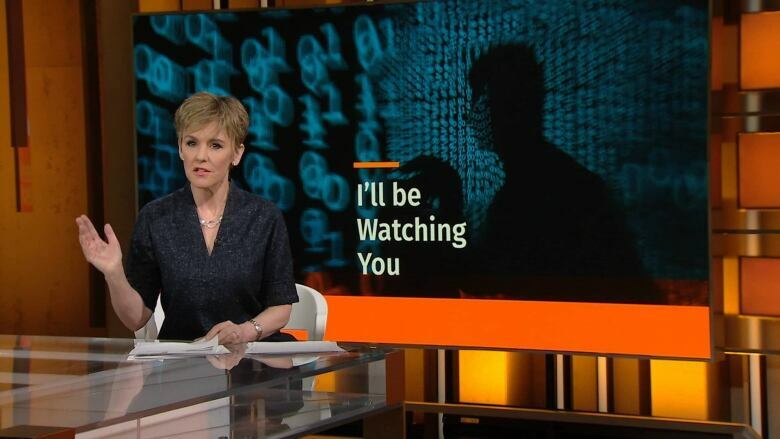 Death threats, surveillance, and blackmail. 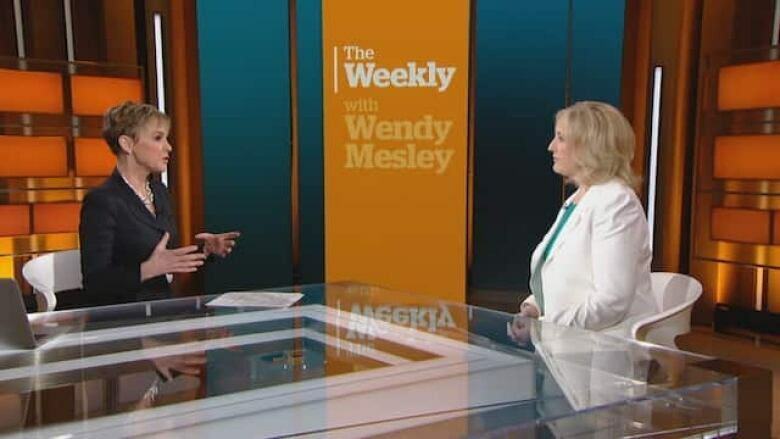 This week, Wendy Mesley reveals how the Chinese government is linked to a sweeping intimidation and influence campaign in Canada. 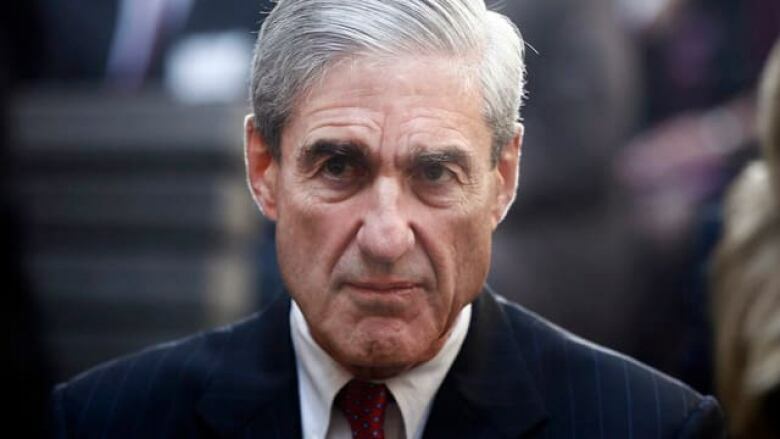 People in Washington — and around the world — are eager to learn more about what’s contained in the Mueller report, the result of two years of investigation into possible collusion between U.S. President Donald Trump's campaign and Russia during the 2016 election. 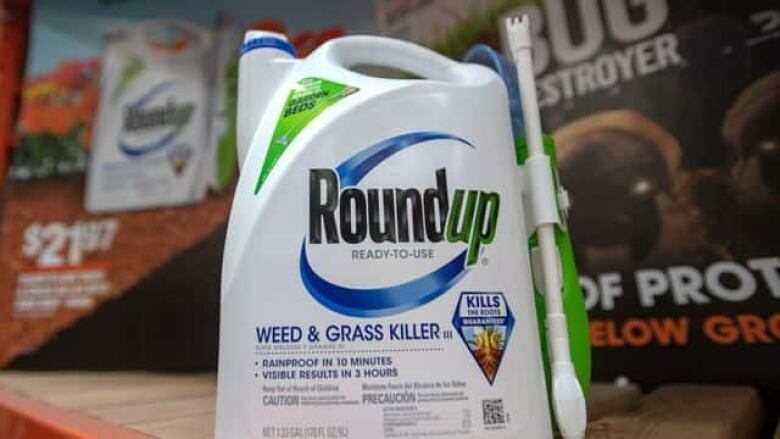 A U.S. court ordered Monsanto to pay $78 million to one man with cancer when a jury found it didn’t do enough to warn about the health risks linked to its weedkiller, Roundup, and its active ingredient, glyphosate. Now, 11,000 Americans are suing Monsanto. In Canada, one woman filed a worker’s compensation claim for her cancer, and was denied. But Health Canada used, in part, science Monsanto paid for to decide the chemical is safe. The Weekly digs deeper into these two cases, and what else you might not know about glyphosate. 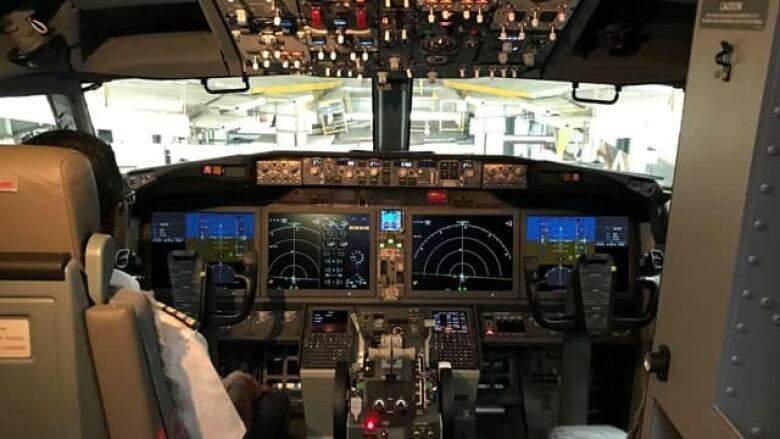 Pilots have reported issues with Boeing's plane automation system, with one pilot complaining the flight manual is "almost criminally insufficient." Automation is introduced to save money and minimize human effort, but the crashes of two Boeing 737 Max 8 planes is re-framing the discussion. The Weekly finds hundreds of incident reports showing the trouble pilots are having with automation on their planes. 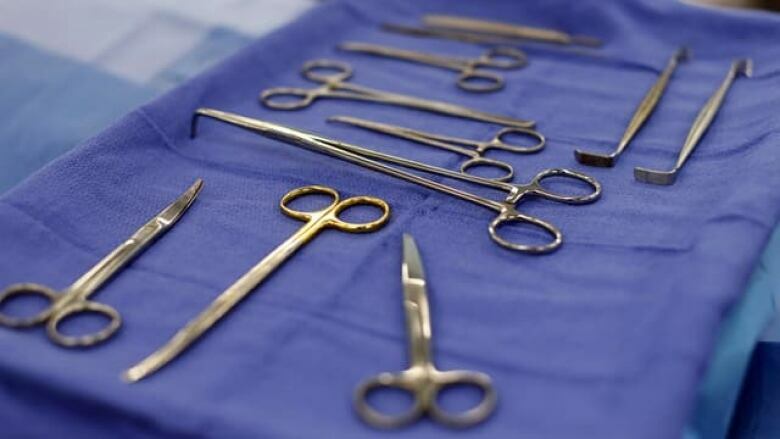 About 80 women involved in a class-action lawsuit allege they were sterilized against their will. A prominent First Nations leader is calling it "a critical issue that needs to be addressed immediately and condemned." 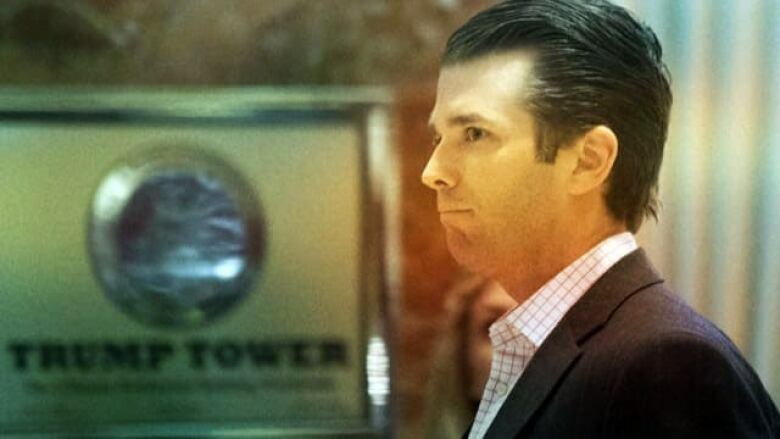 Donald Trump's former personal lawyer Michael Cohen testified that some reimbursement cheques for hush-money payments were signed by the U.S. president's son, which raises the possibility that Donald Trump Jr. could be prosecuted for violating campaign finance laws. Could Trump Jr.'s dealings with the presidency be what brings his father down? 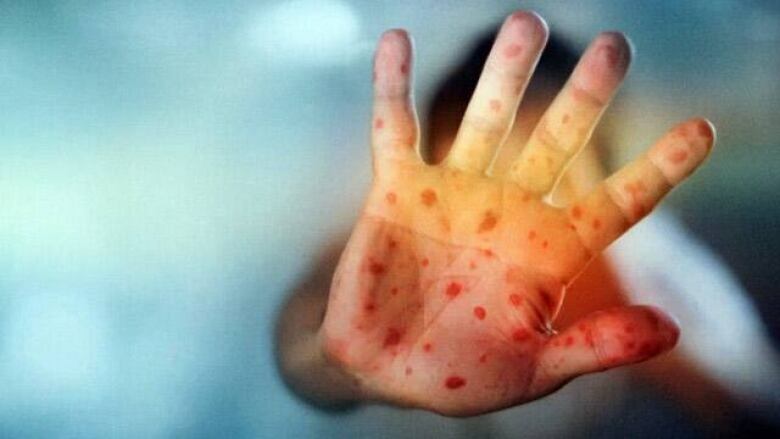 The World Health Organization has declared vaccine hesitancy as one of the top 10 threats to our health. Big social media platforms have been moving to shut anti-vaccination websites down, but now anti-vaxxers are on the move to private sites, and they're bringing their followers with them. NDP Leader Jagmeet Singh is likely to win a byelection in Burnaby South on Monday, but a win won’t end the challenges facing the party. 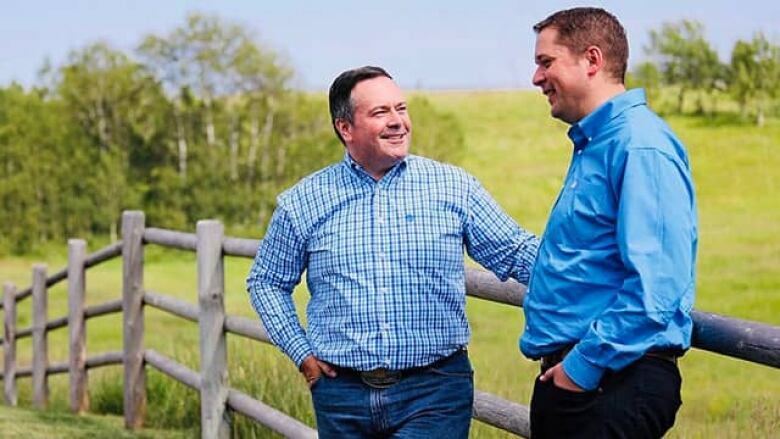 Since Singh’s leadership began in 2017, the NDP has struggled to raise money, slumped in the polls, multiple MPs have resigned and several won’t seek re-election. Singh tells Wendy Mesley he’s still confident in the NDP heading into the 2019 election. 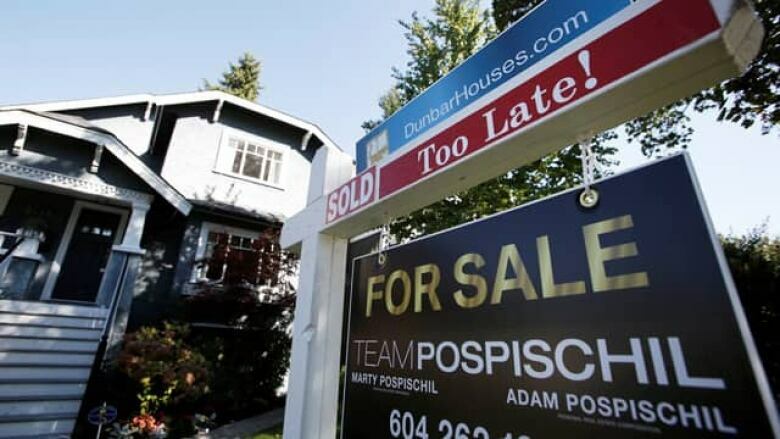 B.C.’s attorney general says as much as $1 billion of drug money laundered each year through real estate, and that dirty money has played a role in inflating the price of homes in province. Police say a lot of that drug money is coming from fentanyl linked to China. A group of municipal politicians are also calling for a public inquiry into the role of drug money on B.C.’s housing market. 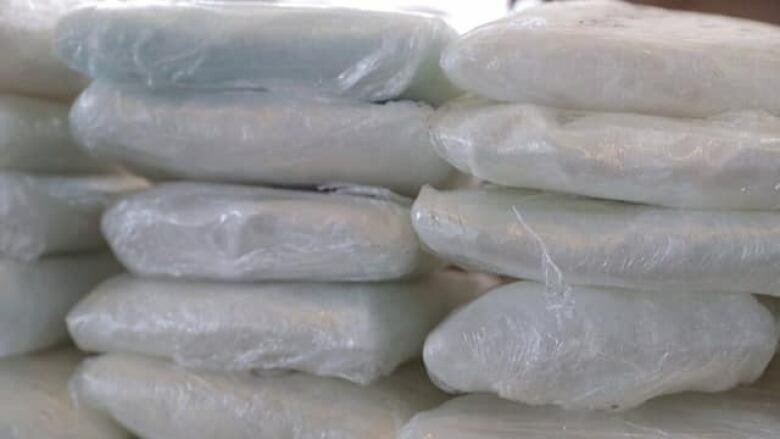 Canada Border Services seized enough of the drug to kill more than seven million people in the last year. So how does all that Chinese fentanyl get into Canada? 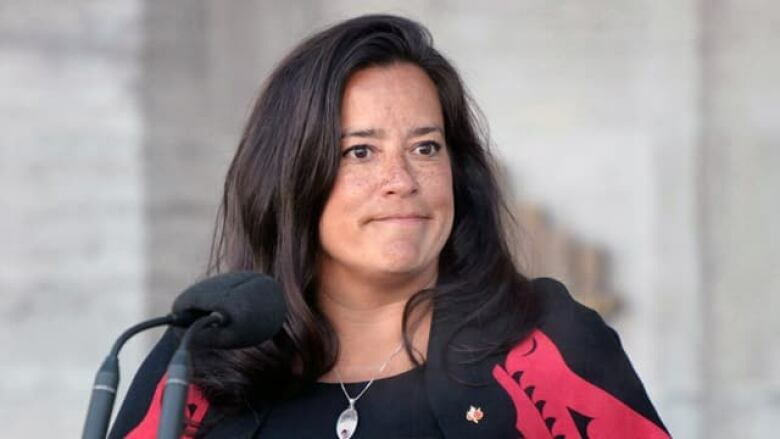 Former justice minister Jody Wilson-Raybould has been tight lipped since resigning from cabinet over the SNC-Lavalin scandal. Some are wondering why the former attorney general has yet to speak and others are asking what this means for the Liberal government. 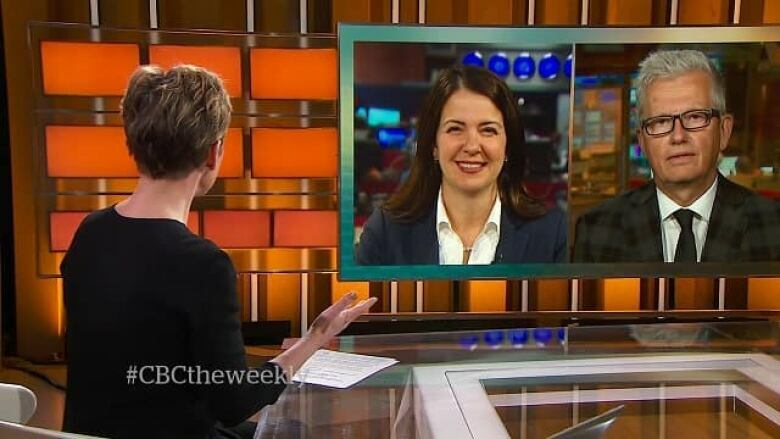 Deputy Conservative leader Lisa Raitt discusses the calls for Wilson-Raybould to talk and former CBC parliamentary editor Don Newman addresses the wider implications of the scandal. 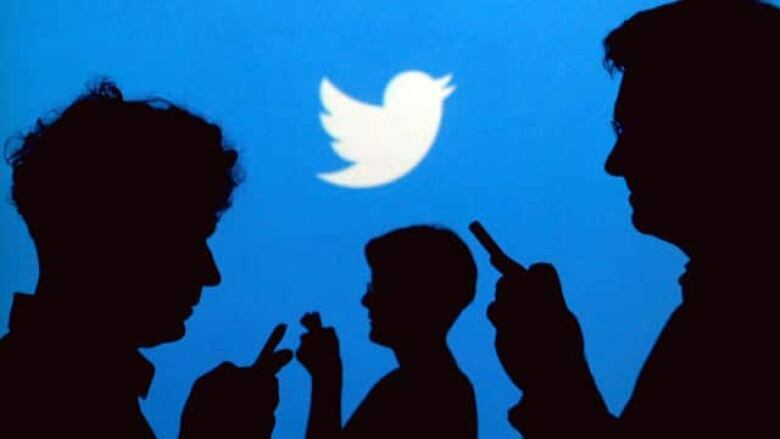 Twitter revealed a list of accounts believed to be bots operated by people with malicious intentions. 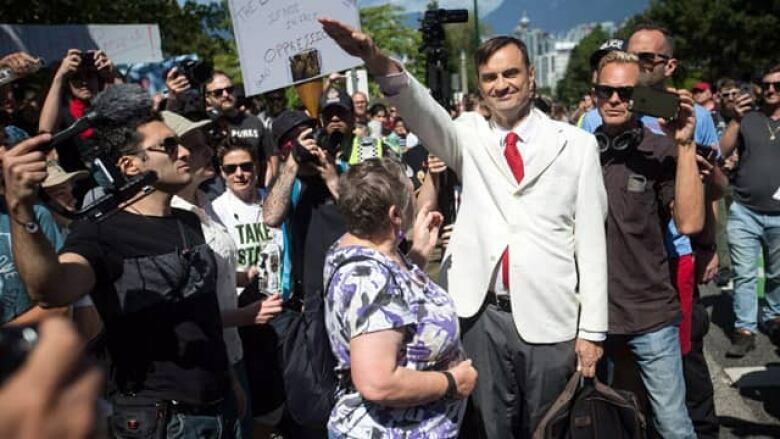 Wendy Mesley spoke with Radio-Canada journalist Jeff Yates about how trolling has been used to try to influence Canadians' opinions on topics such as pipelines and immigration. If allegations of interference from the Prime Minister’s Office into an investigation into construction giant SNC-Lavalin are true, it could be considered obstruction of justice and lead to criminal charges, former Ontario attorney general Michael Bryant says. 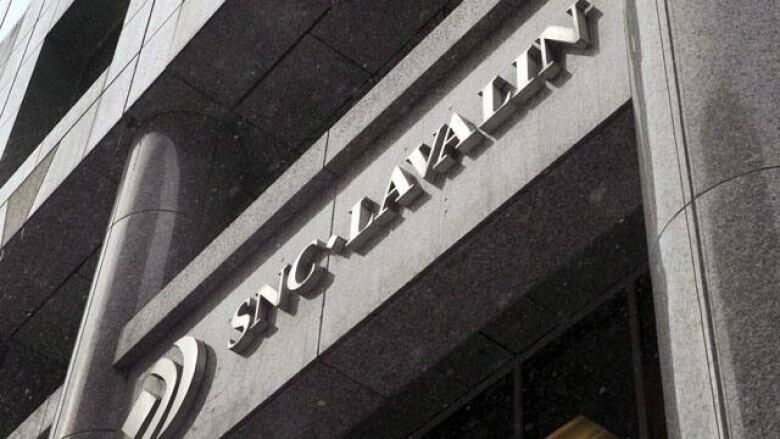 The Weekly also looks into SNC-Lavalin’s controversial history of power, influence and scandal. 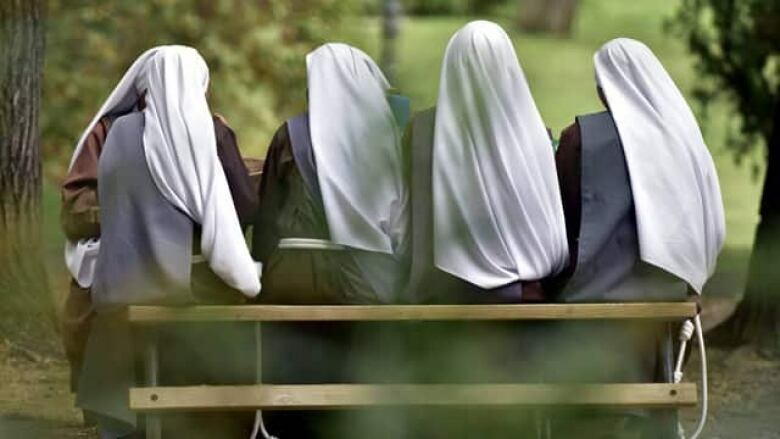 Pope Francis is the first leader of the Catholic Church to publicly acknowledge nuns have been sexually abused by priests and bishops. Some say the Pope’s admission could start a Me Too moment for the church ahead of a global summit of church leaders aimed at addressing abuse in the church.